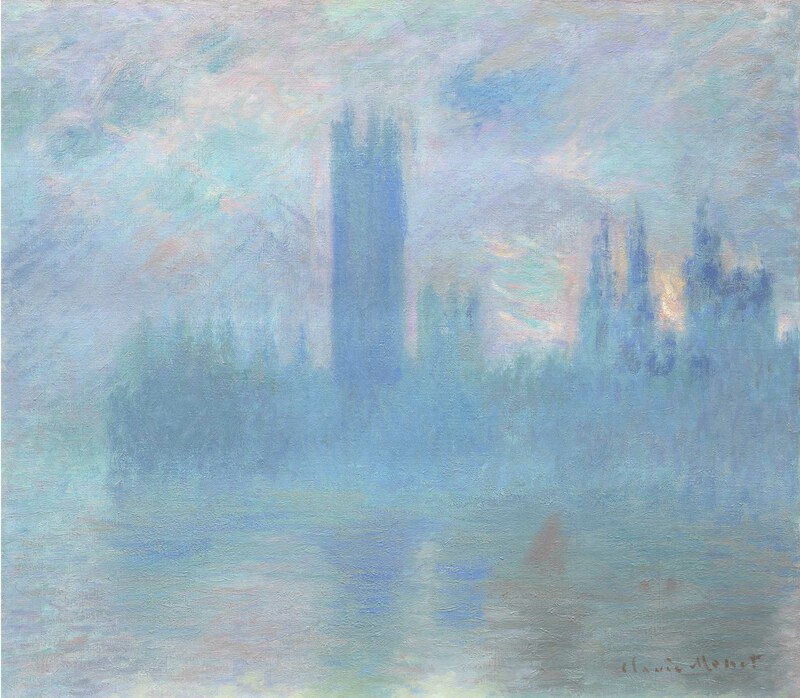 Impressionists in London, French artists in exile, 1870-1904 at the Petit Palais. The Franco-Prussian War of 1870, the fall of the Second Empire and the Paris Commune pushed a number of artists installed in France to seek refuge in the United Kingdom. London was a safe haven for the artists who left Paris, but the choice of their destination was also guided by the idea that the art market there was more dynamic. The works they exhibited and, in many cases, sold to English collectors brought a breath of modernity to British art and institutions. Reciprocally, the experience of exile in England exerted a new influence on French art. Some artists were already well-known (Carpeaux, Tissot, Daubigny); others would become known by teaching their art (Legros, Dalou), while future Impressionists (Pissarro, Monet, Sisley) had difficulty convincing the English audience, in spite of the support of Durand-Ruel, a merchant who promoted French art in London. The exhibition brings together more than one hundred masterpieces born on the banks of the Thames in the misty, industrial atmosphere of Victorian London. The story ends in 1904 with Derain, who came to paint London in the colors of Fauvism.